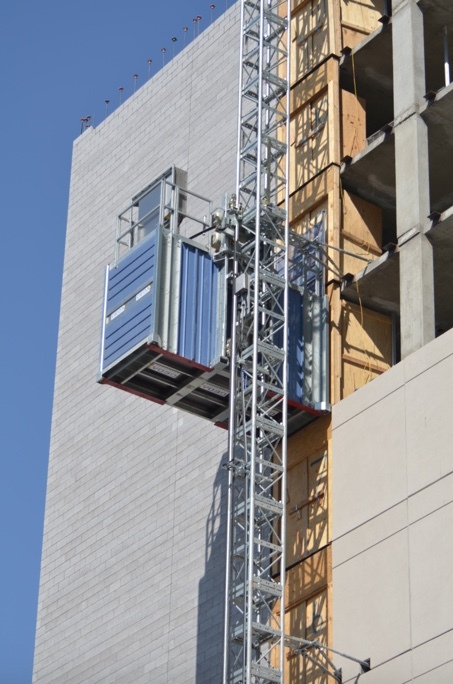 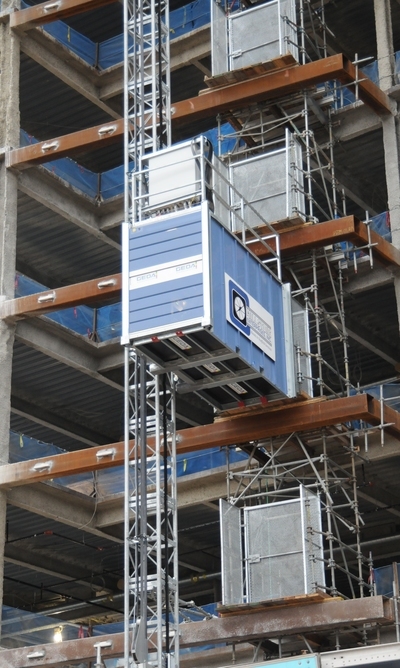 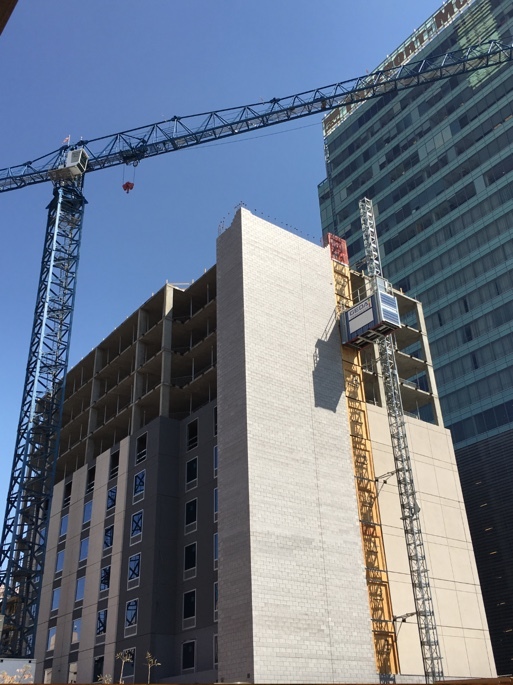 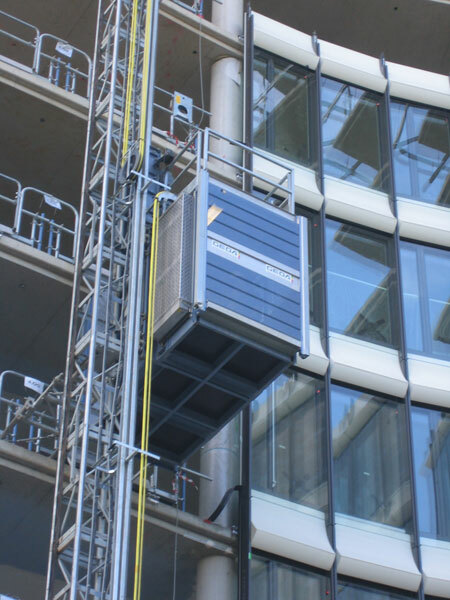 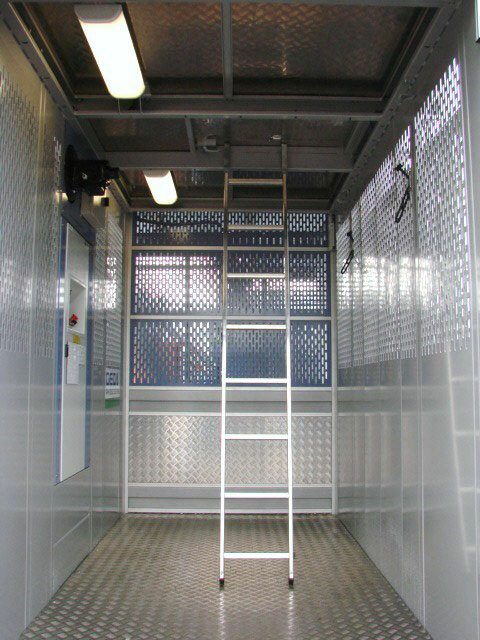 The PH Construction Elevator is a modular system that offers several cars size options, various door configurations, and loading capacity up to 7045lbs or a total of 30 people. 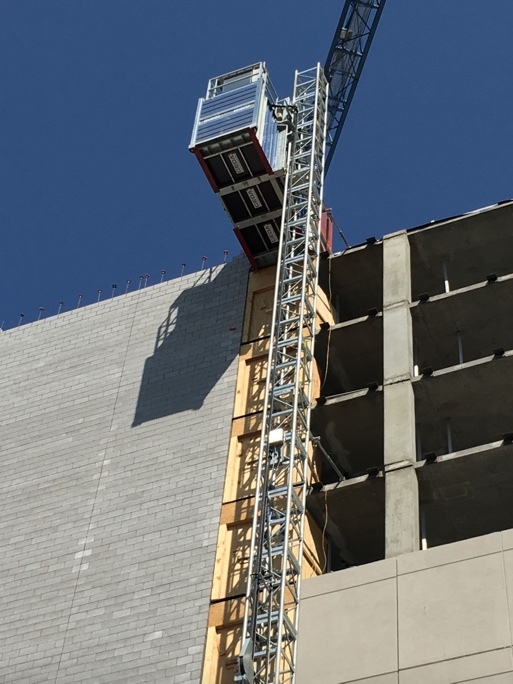 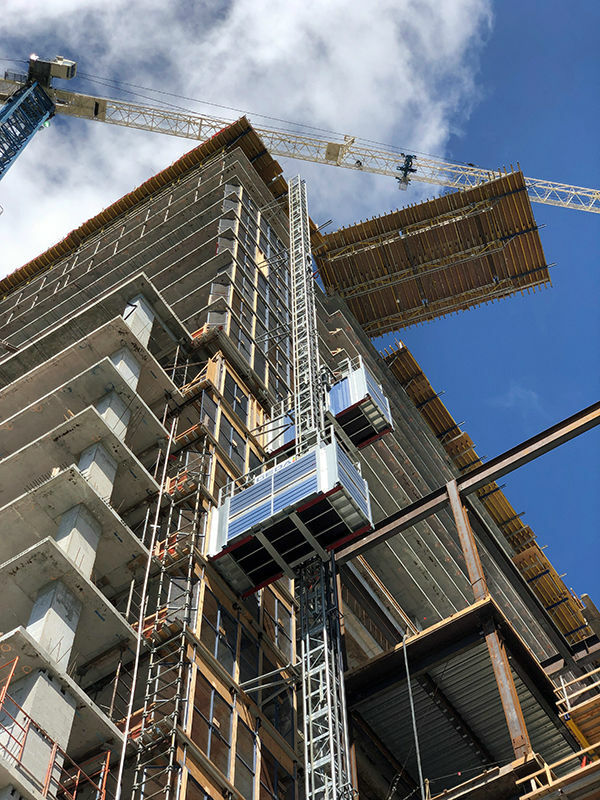 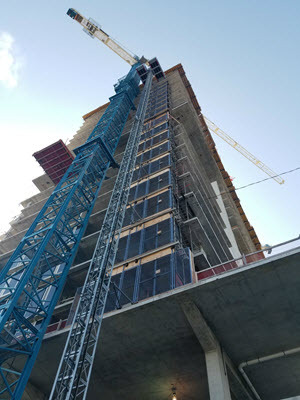 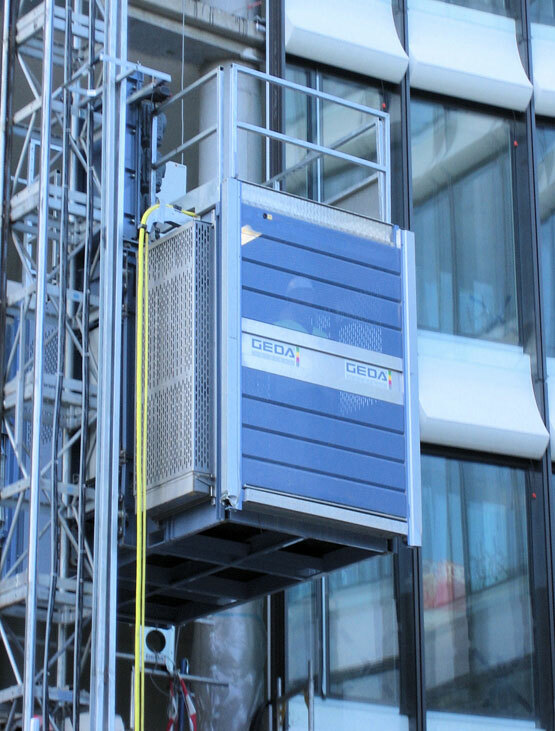 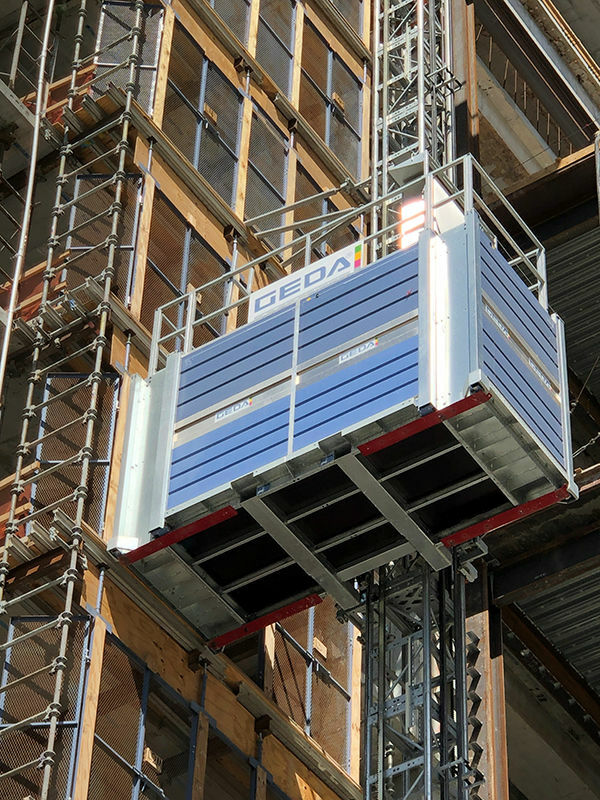 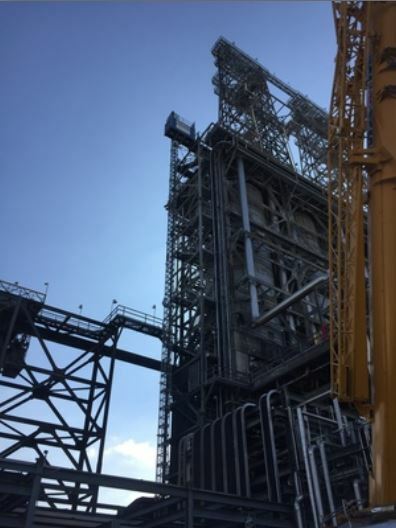 With lifting heights up to 1312 feet, and lifting speeds up to 300 feet per minute, GEDA’s high-speed elevators are the choice for fast and safe vertical access. 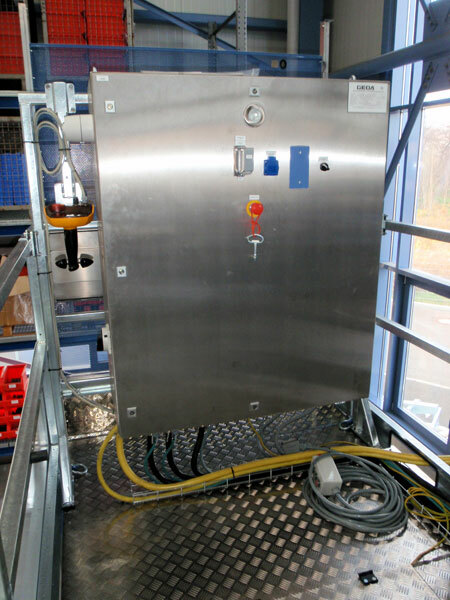 Choose one of three different control systems for the PH range; stop next landing, single automatic or fully automatic. 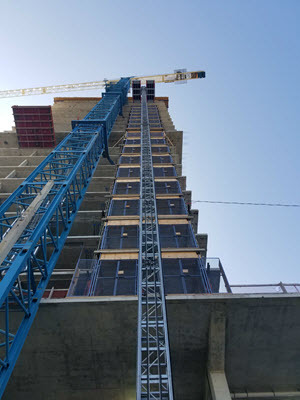 Overhead costs, productivity and safety are ongoing concerns on construction sites. 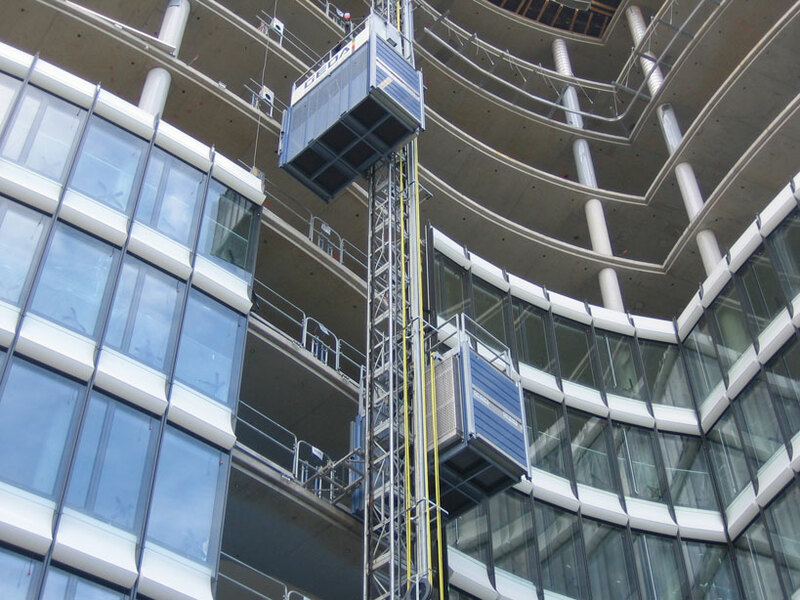 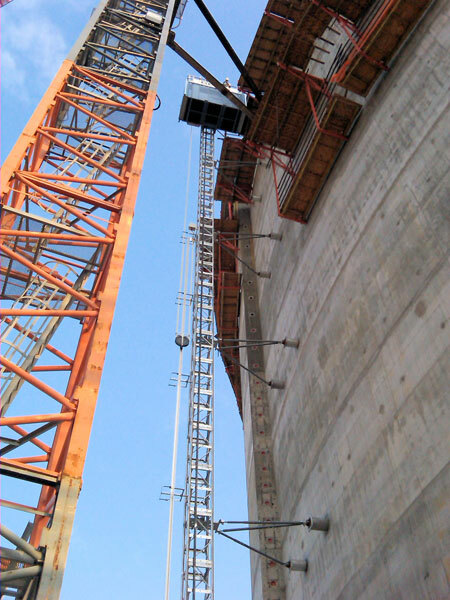 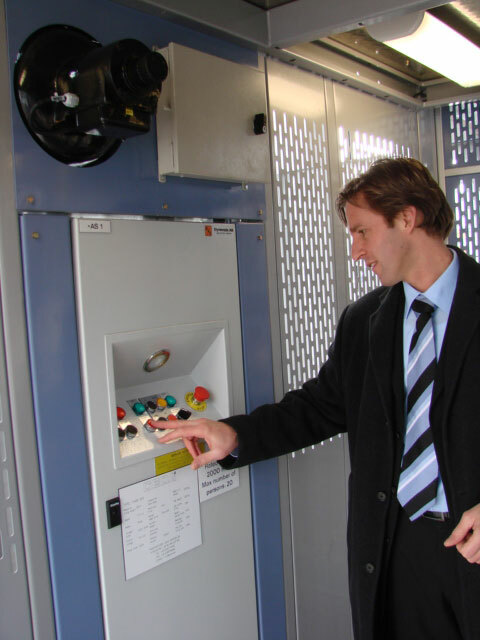 Our personnel lifting systems streamline and improve these factors. 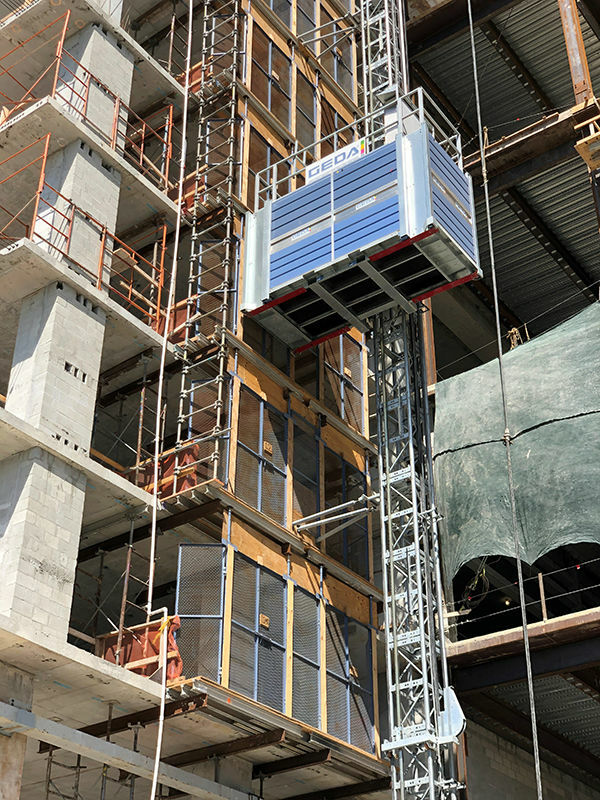 The hoists essentially pay for themselves in time saved, and workers can rapidly reach the worksite instead of making time-consuming climbs multiple times daily. 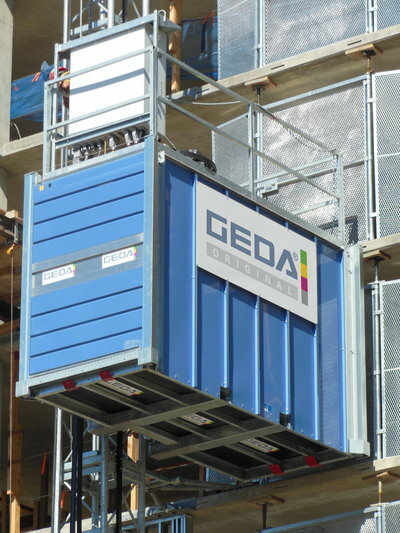 Using GEDA USA construction hoists also creates less “wear and tear” on personnel, which in turn increases productivity, reduces the risk of on-site accidents and heightens worker morale. 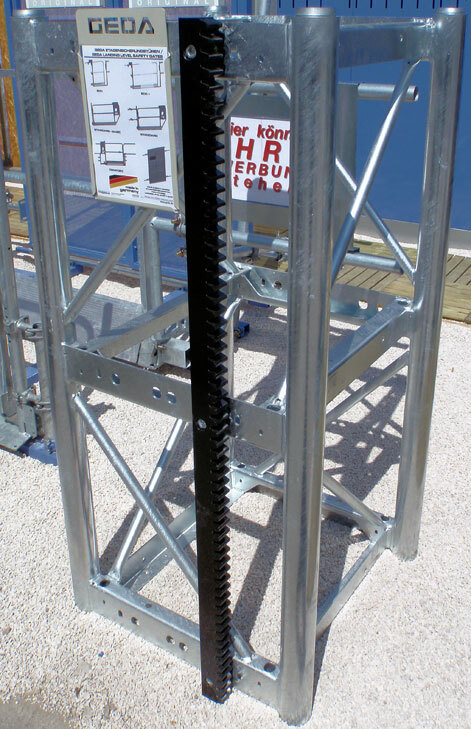 Overspeed safety device – Self-manufactured, tested, and certified by a leading global certification organization. 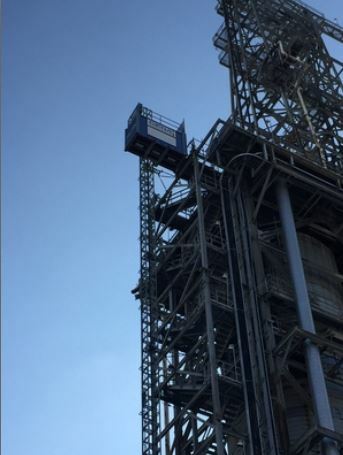 * Required to be replaced every six years. 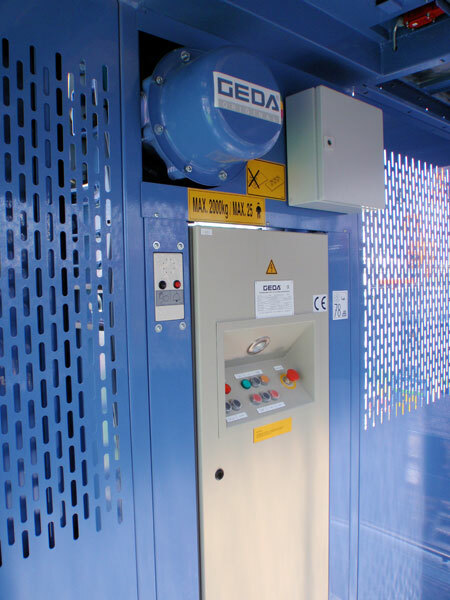 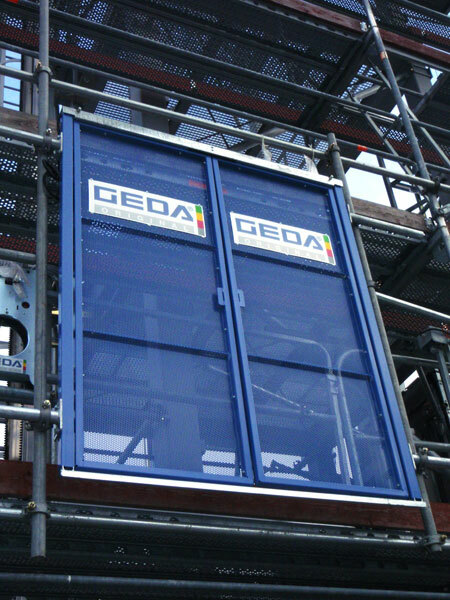 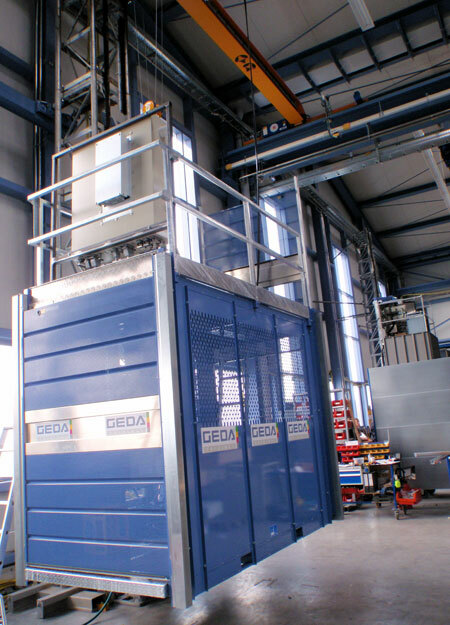 GEDA USA goes above and beyond in its craftsmanship of the GEDA PH Construction Elevator range, providing strength, lifespan, safety and reliability of each PH product. 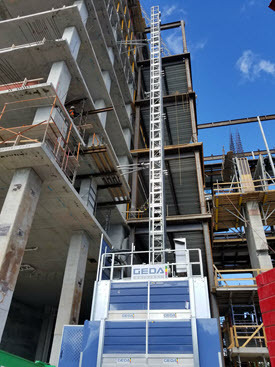 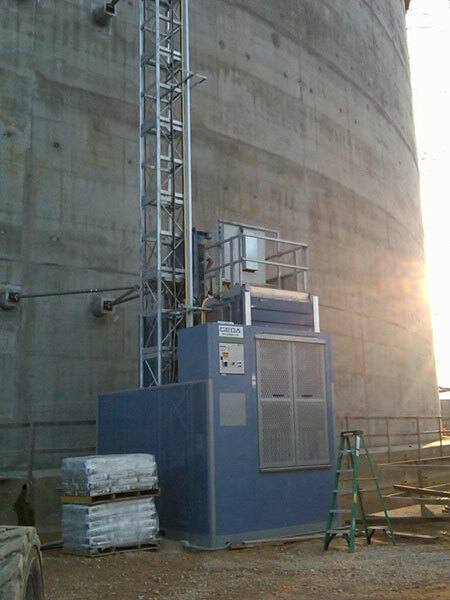 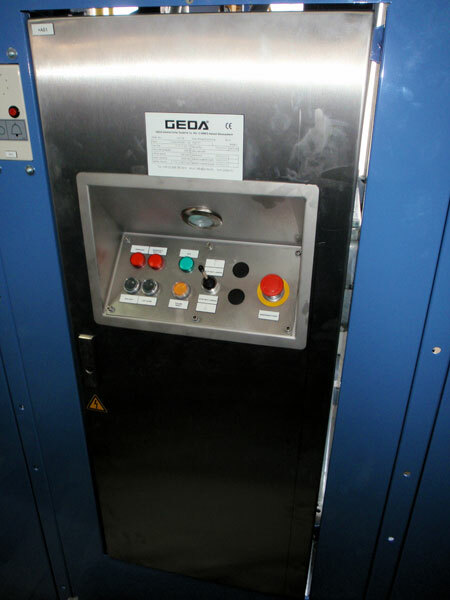 Call or email GEDA USA today to inquire about the innovative PH 4400, PH 6000 or PH 7000 or any other rack and pinion elevator, hoist or lift products. 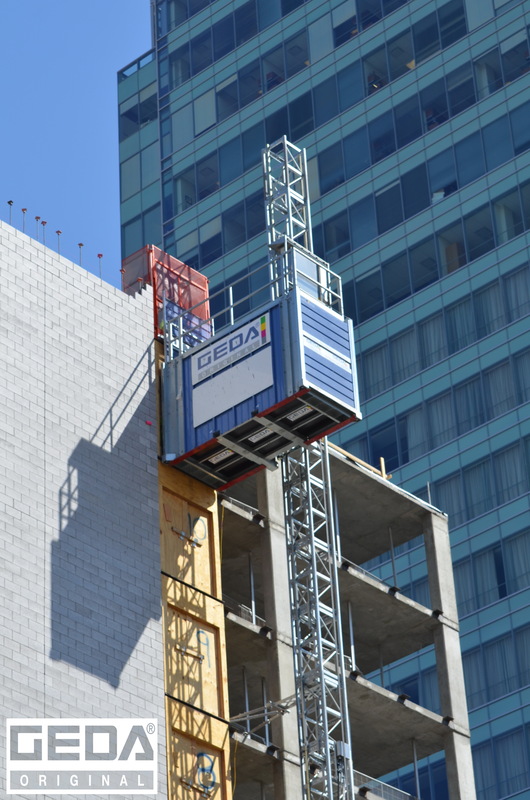 GEDA USA is proud to serve clients on all seven continents.